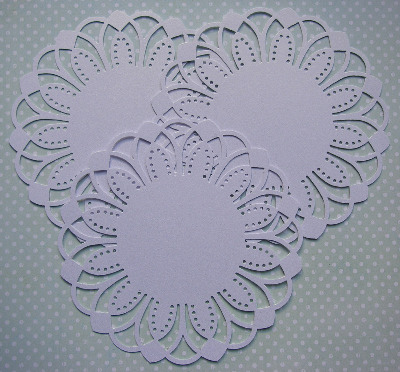 Three die cut doilies are included. Perfect for decorating cards and scrapbook pages. Want this in a different colour/cardstock? Contact me using the link at the top of the screen.